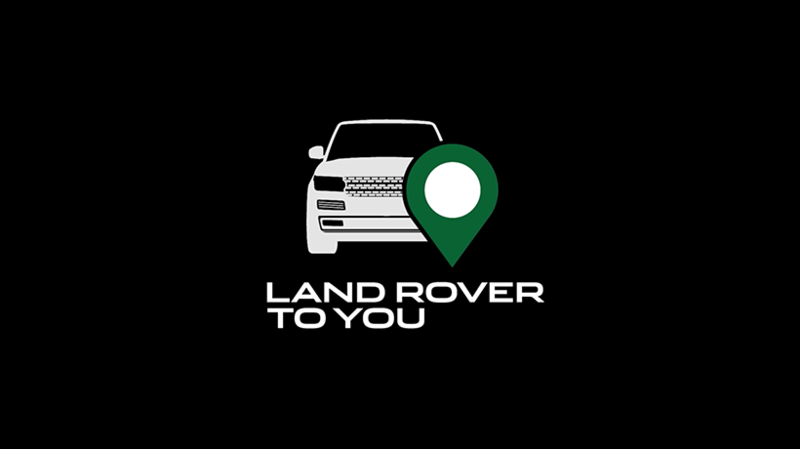 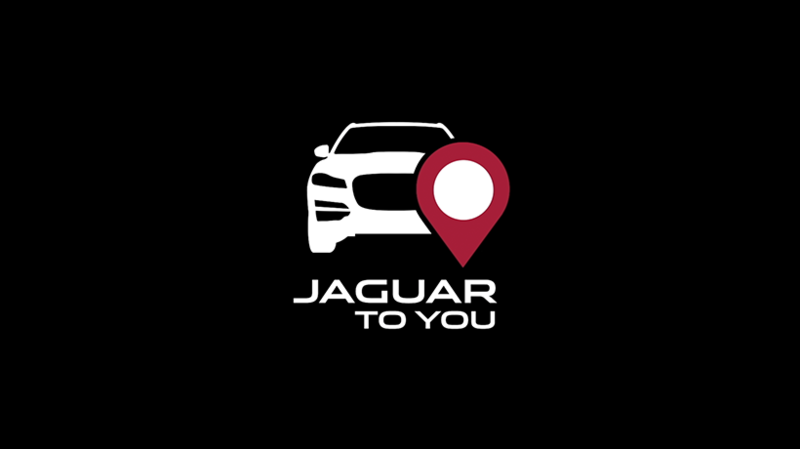 To You is the new personal service from Jaguar Land Rover, bringing customers a show room experience from the comfort of their own home or workplace. 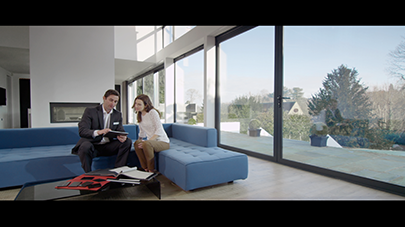 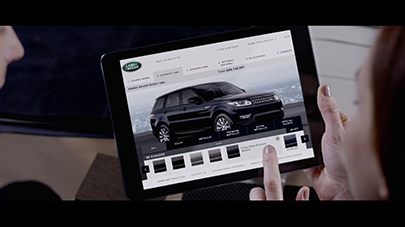 We were approached by Spark 44 to produce an online film for each brand to drive awareness of this new luxury service. We combined carefully sourced library footage with a live action location shoot to create these films and adhere to the high production value of the brand.